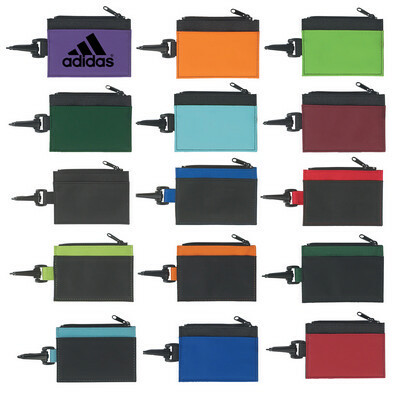 Features: Never lose your ID with this zippered ID holder. It comes with a pocket at the back to keep cash and other cards. Price includes : 1 COLOUR 1 POSITION PRINT. Setup is included.